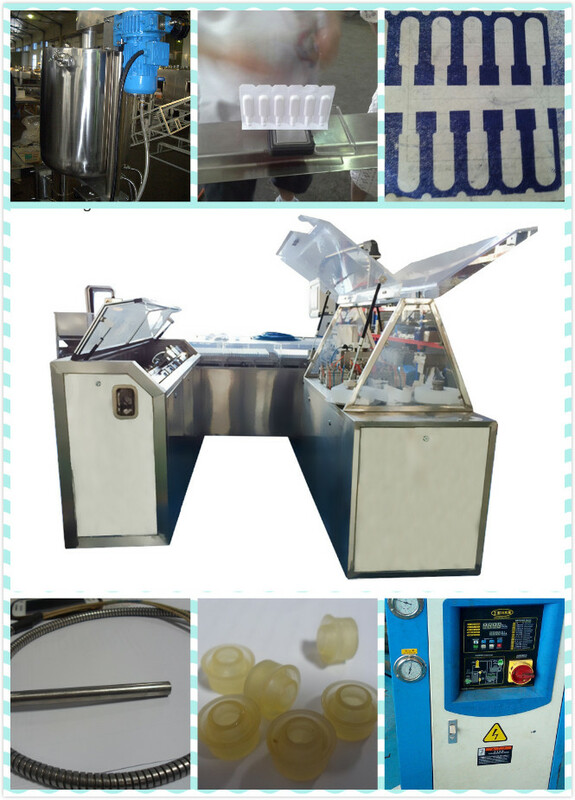 This is a machine that has been developed for the production of suppositories in PVC, PVC+PE. Its working is completely automatic, pneumatically based, controlled by a programmable logic. 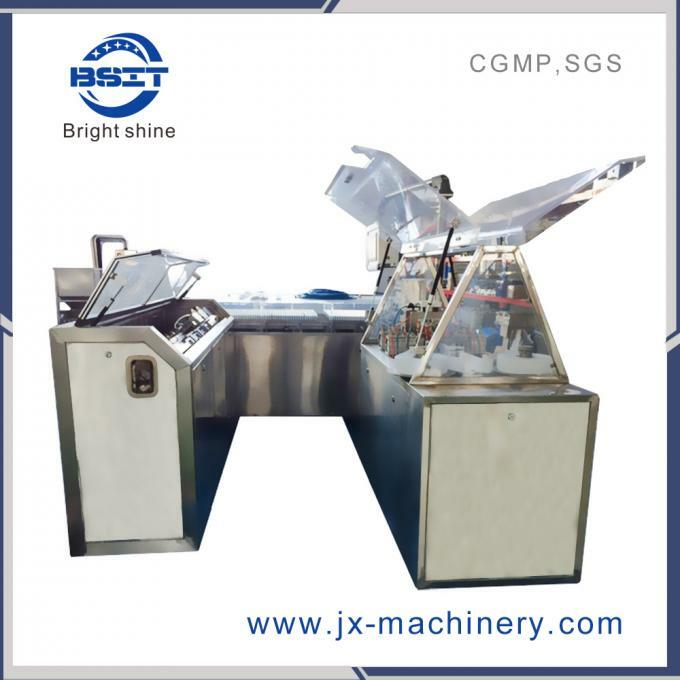 Principle of Operation Rolls of bits and pieces of plastic materials(PVC, PVC/PE)is formed with plastic-blowing methods above atmosphere pressure in suppository shell manufacturing machine, automatically enters embedment process. 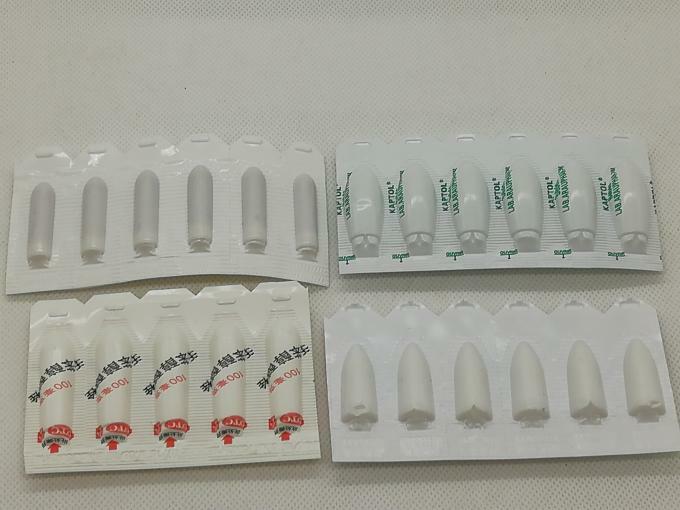 Afeter the mixed medicinal liquid automatically embed into the empty shell through high precision measure pump it is cut into bars of equal length fragment. 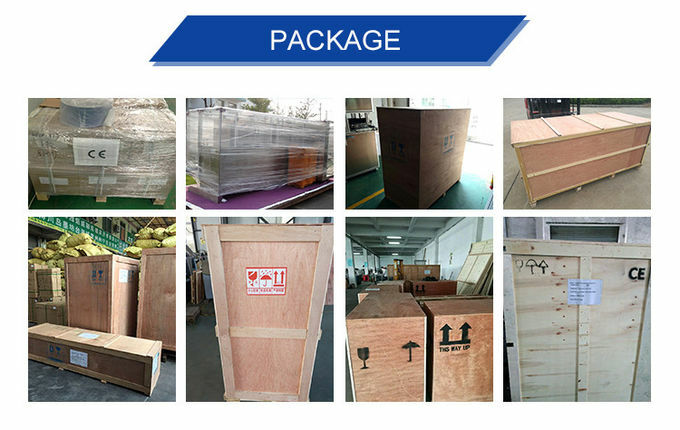 Through setting in low temperature for a certain time, liquid-solid transmation, it is charged into solid grain. 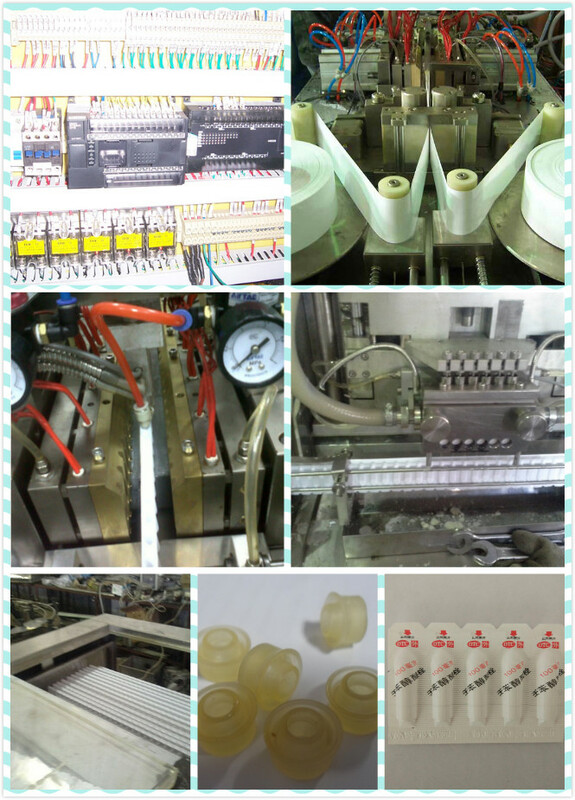 Through process of plastic, seal, printing lot number and cutting, the finished product of suppository is made. 1. 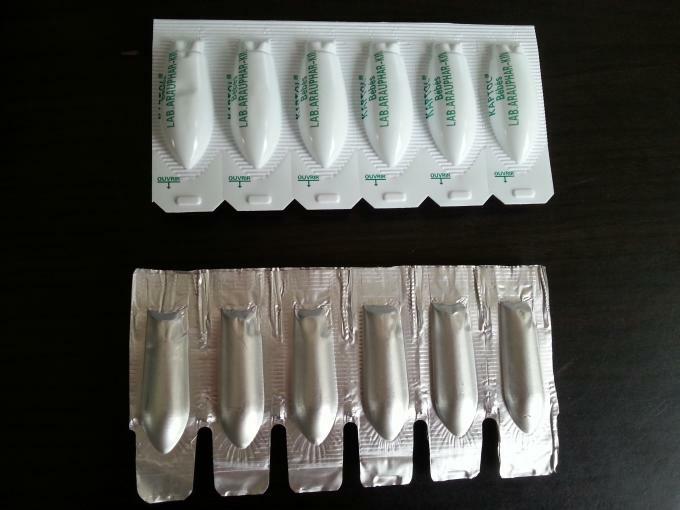 Plugged embedment, accurate position, no drops of medicine, not covered on the bottle and high precision measure. 2. 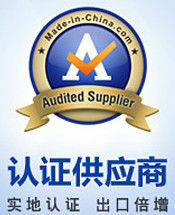 Wide applicability, gelatin medium and traditional Chinese medicine with extremely difficult can be imbedded. 3. 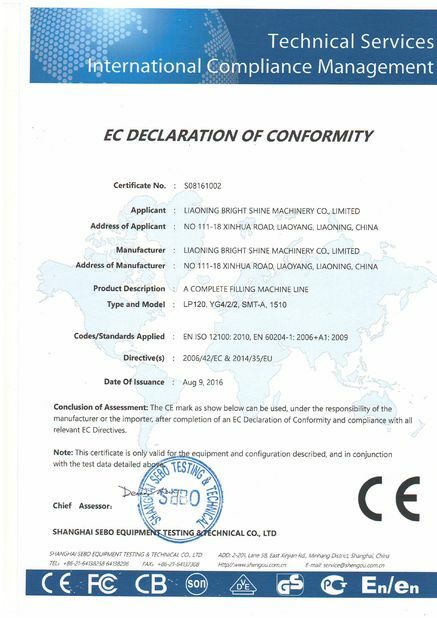 PLC programmable control and industrial men-computer operation, high degree automation, easy adjustment, high precision temperature control, reliable work and smooth operation. 4. 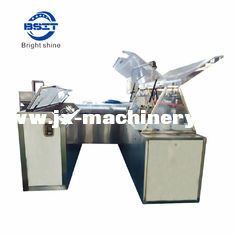 Large capacity of liquid reserve, constant temperature, automatic control of mixing and surface of liquid. 6. Small area, easy operation.